Time just flies by. Most of us can probably agree on that. 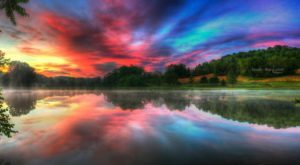 And the time we have to just kick back, relax, and do something fun for ourselves seems to get shorter and shorter. 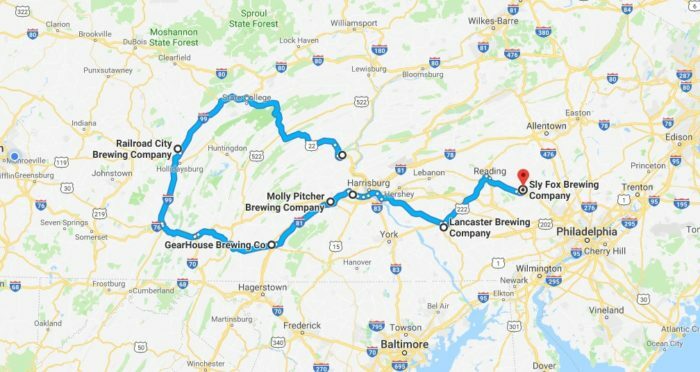 Next time you’re able to carve out a few days to relax and explore, follow this Pennsylvania brewery trail that will take you to some of the state’s best breweries. Click here for directions from Google maps, which you can easily customize. Ready for a weekend of exploration? 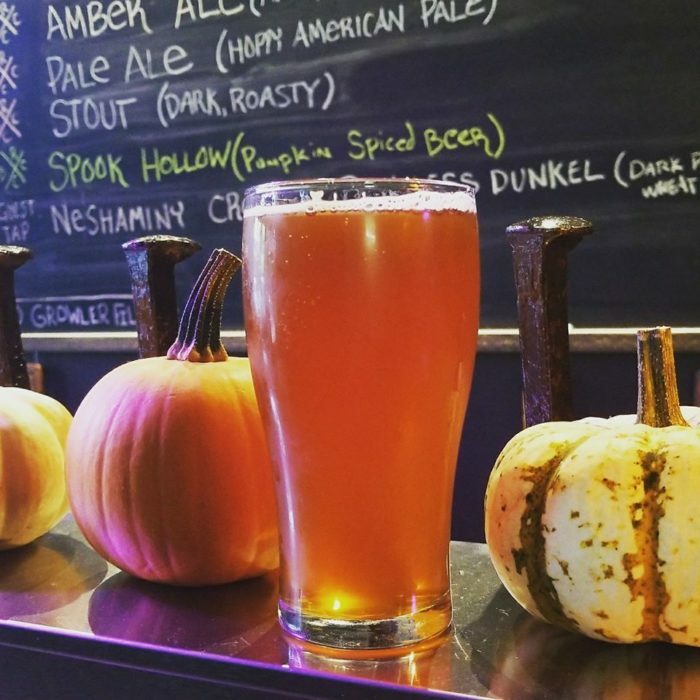 The Pennsylvania brewery trail is easy for you to customize. Add breweries you've always wanted to visit. Remove breweries that might be too far from home. Or, follow the trail exactly as it is. Whatever you do, have fun! Let's kick off our epic weekend at River Bend Hop Farm and Brewery in Newport. Nestled in a more than 100-year-old barn, the charming brewery offers a rotating beer menu so you'll always discover something new. Some of the beers you might find at the brewery include Browne Ale, Left-Handed IPA, and Vienna Lager. Pair your beer with a soft pretzel, nachos, or a juicy cheeseburger. We're heading to Altoona's Railroad City Brewing next. 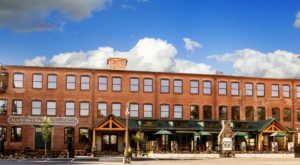 The downtown brewery features an assortment of handcrafted ales, such as Red Arrow Amber Ale, Stay Gold Blonde Ale, and Roundhouse Rally Ale. Up next is Gear House Brewing Company, a quaint craft brew pub, where you can embark on a brewery tour. (Be sure to call the brewery ahead of time to schedule a tour.) The pub serves a variety of alcoholic beverages, including cocktails and wine. Or, try one of the beers on tap. Birch Run Brown, Amber Ale, and Spelt Pale Ale are among your choices. 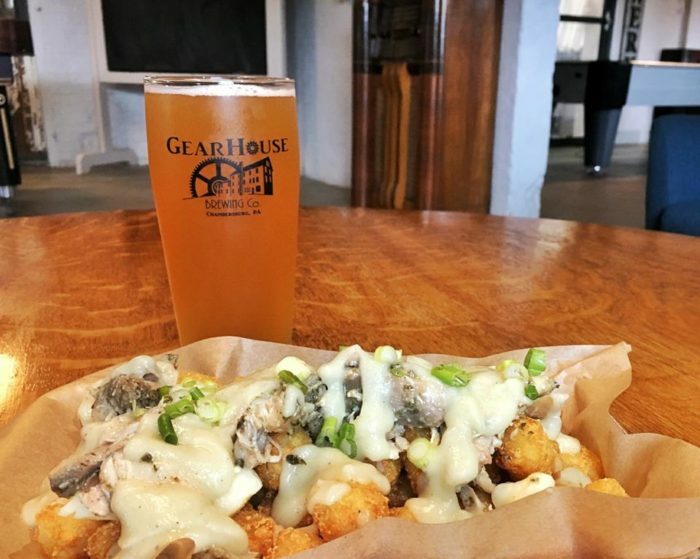 Gear House Brewing Company also features a food menu with a variety of dishes. Order a juicy burger, a crisp salad, or a hot chicken sandwich. 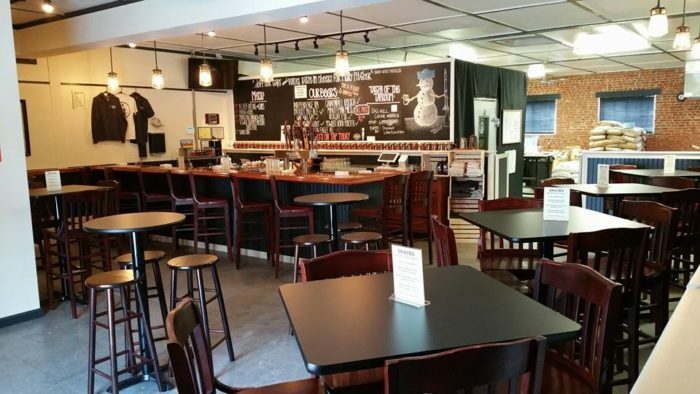 Enjoy sweeping views of Carlisle from your seat at Molly Pitcher Brewing Company. The airy brewery features both indoor and outdoor seating, weather-permitting. Peruse the selection of 20 craft beers, which are rotated, that may include Patriot Pale Ale, Black Powder Stout, and Blood Orange IPA. 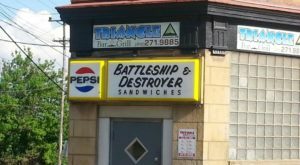 Then, find the perfect meal to match your drink. 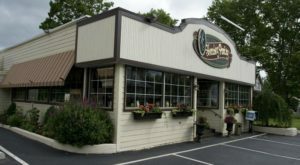 Choose from a large assortment of dishes - a fried chicken sandwich, a roasted vegetable salad, or crab rolls, for example. 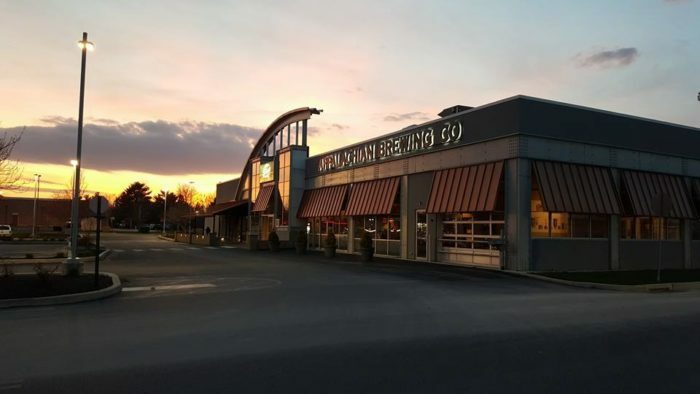 Appalachian Brewing Company boasts several PA locations, including our next stop in Mechanicsburg. 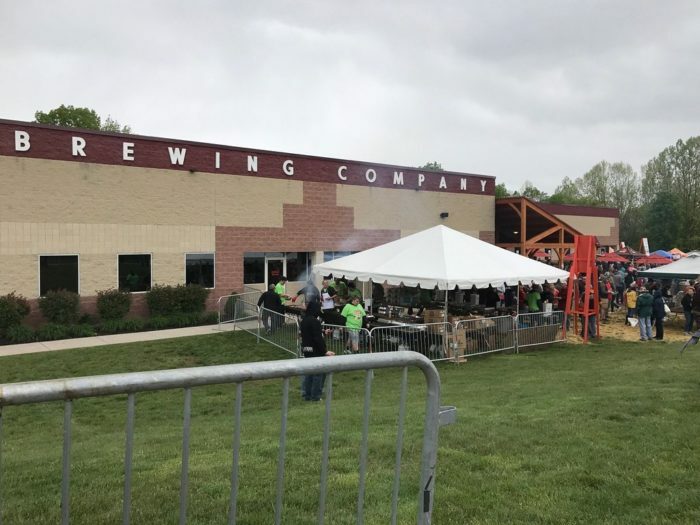 The sprawling brewery sits in a 26,000 square foot building. Sit down to a delicious meal. 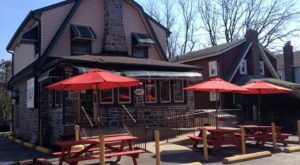 The menu features such delicious dishes as a grilled Italian hoagie, beer battered fish and chips, and pierogies and beer brats. Of course, try one of the brewery's popular craft beers. Trail Blaze Maple Brown Ale, Chocolate Avenue Stout, and Water Gap Wheat are among your options. 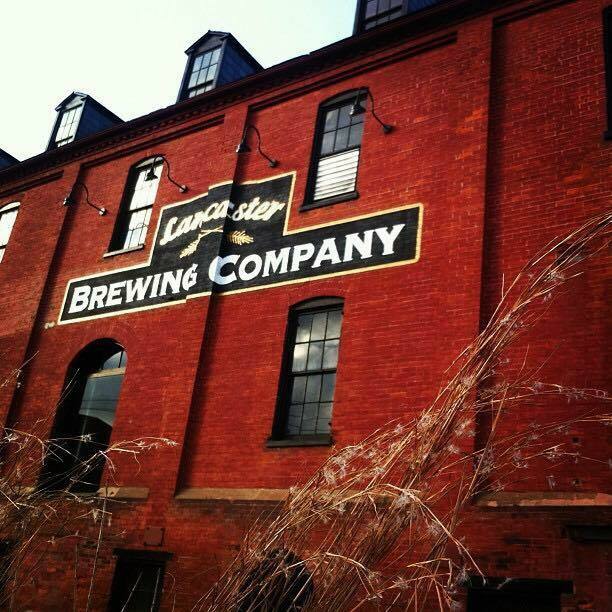 We're heading to Lancaster Brewing Company next. Call ahead to request a tour, available Monday through Friday at 1 p.m. (However, you must have an appointment.) Then, taste test some of the brewery's most popular beers - Double Chocolate Milk Stout, Strawberry Wheat, or Lancaster Lager. And we've arrived at our final destination: Sly Fox Brewing Company in Pottstown. Kick off your visit with a tour of the brewery. 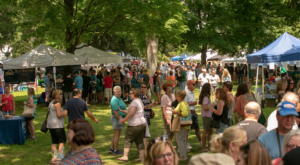 Tours are held on Saturdays at 2 p.m. and 4 p.m. and Sundays at 4 p.m. Then sample some of the Sly Fox Beers, such as Helles Golden Lager, O'Reilly's Stout, SRT Ale, or 360 IPA. 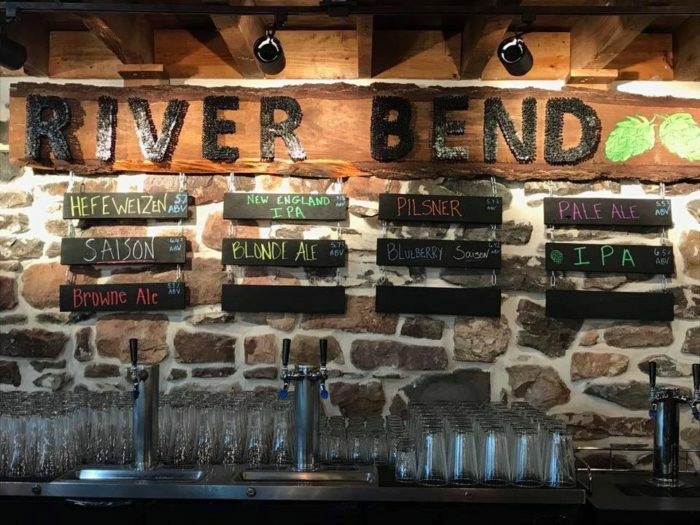 What other breweries would you add to the Pennsylvania brewery trail? Let us know in the comments! 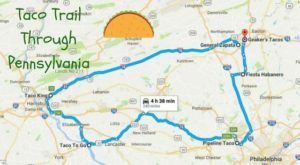 Or, if you love hoagies, hit the hoagie trail in PA. Click here to read more.